With the objective of offering a safer experience for everyone and to create an environment of mutual respect, Uber, the world’s largest on-demand ride-sharing company, launched its “Driver Safety Toolkit” — a comprehensive set of in-app safety features for driver partners — in India today. To further strengthen this move, the company has also updated its community guidelines, reminding riders of the behavior expected of anyone using the platform. 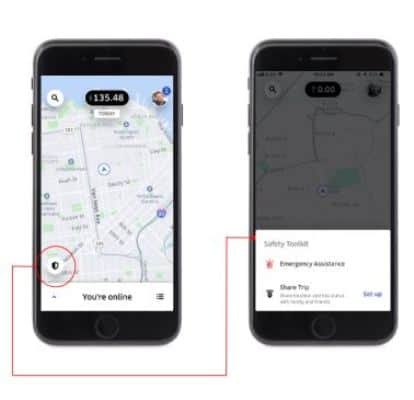 “We have also updated Uber’s community guidelines which extend the same behavioral standards to the riders that Uber has for the driver partners. Even though a vast majority of riders will not be affected by this update, it reminds a select few what behaviour is expected of them while using the app.”, Mr. Singh continued. Uber Puts Safety at the Heart of Driver Experience 0 out of 5 based on 0 ratings. 0 user reviews.